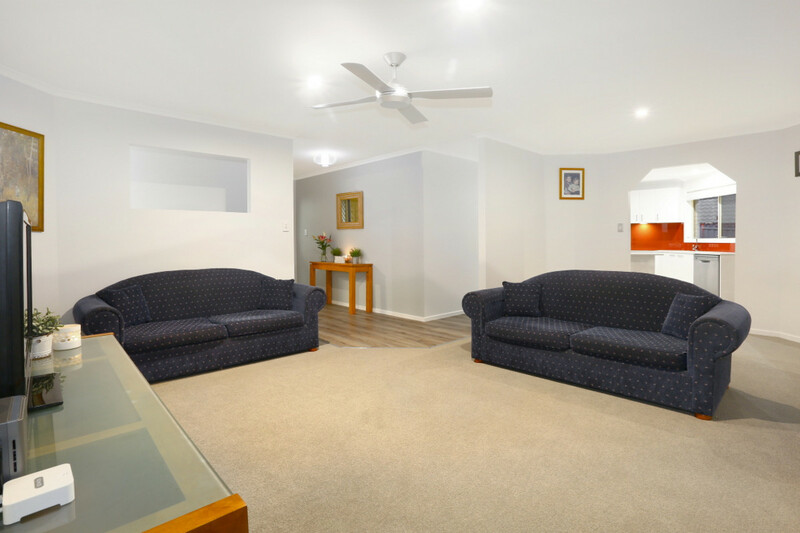 Upon entry into the home, you are warmly greeted with a large lounge with plenty of white wall space to hang your favourite works of art. 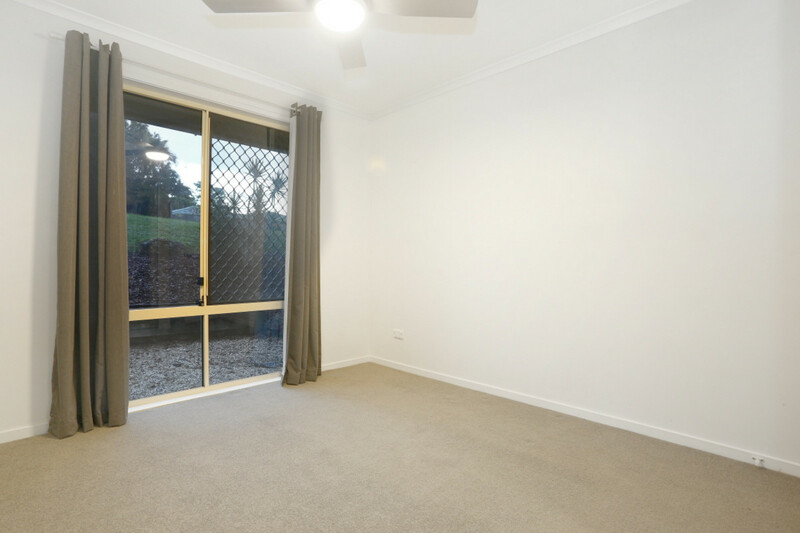 The eye is drawn beyond this space to the massive private backyard with plenty of room for children or pets to run around in – or put in a swimming pool for summer. 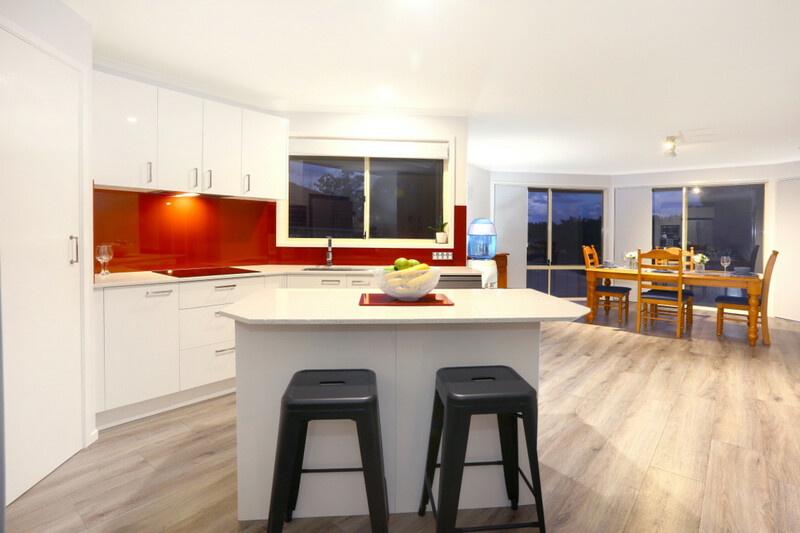 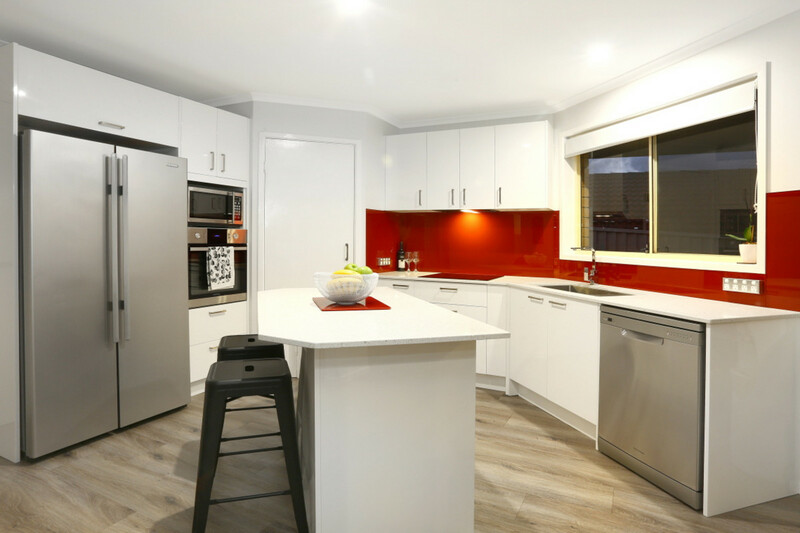 The well appointed renovated kitchen with stainless steel appliances flows off the lounge room and would delight any chef who loves to cook the latest food trends. 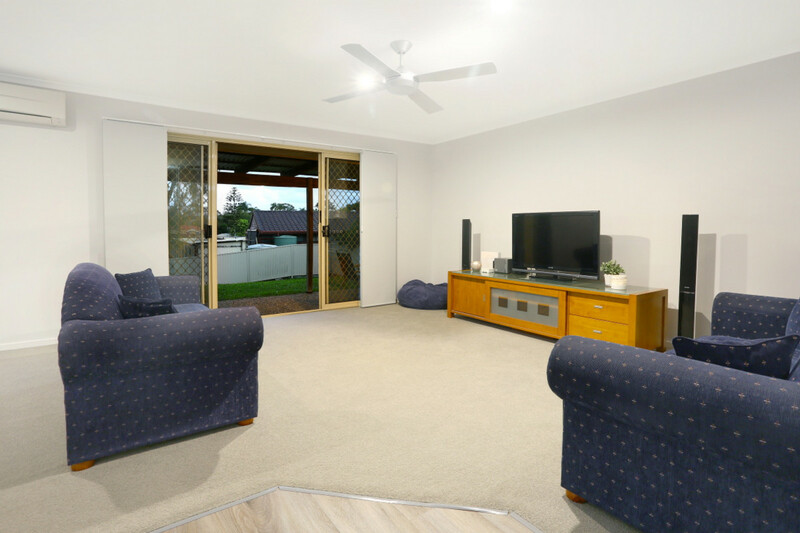 Entertaining is a breeze with the large family/dining room with a large bay window allowing natural light to fill the home. 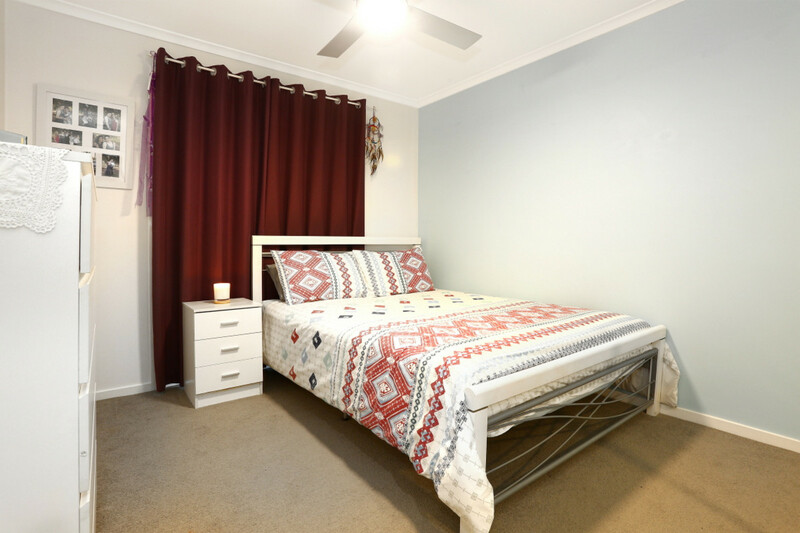 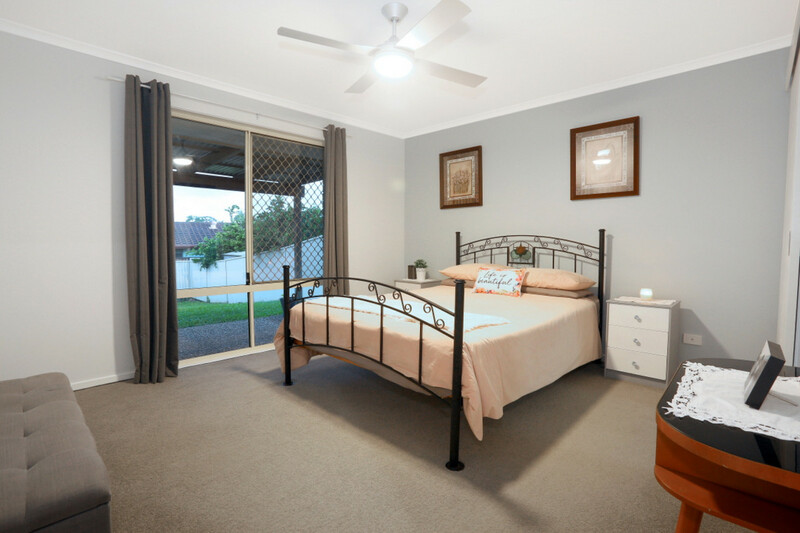 Offering 4 spacious bedrooms or three and a study as is currently used, this home ticks all the boxes for a family looking for an inner suburban haven offering location, convenience and privacy. 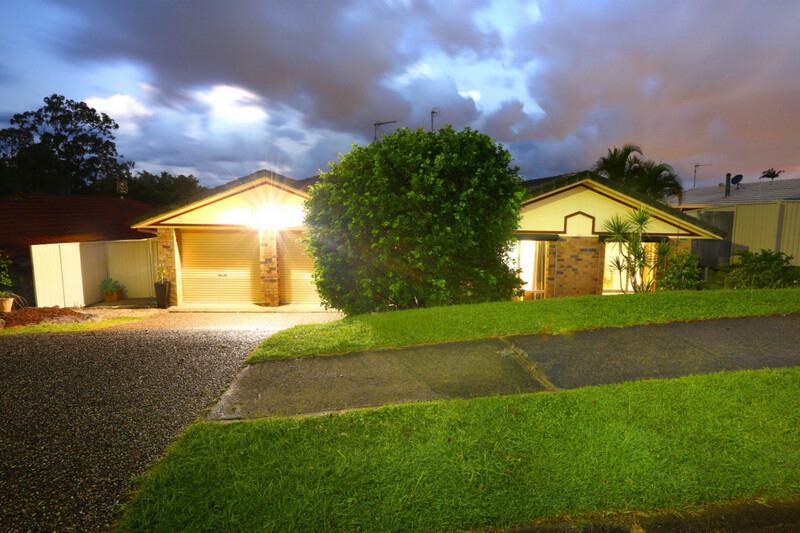 The best way to fully appreciate this great property is by inspecting it. 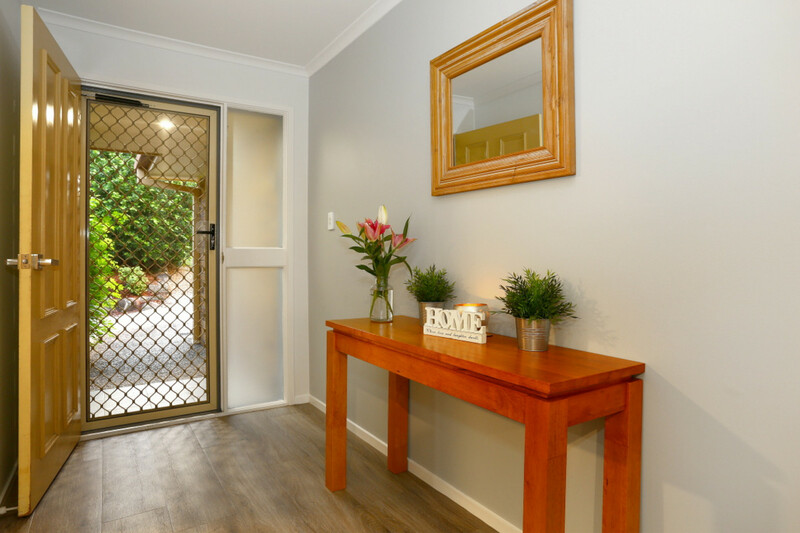 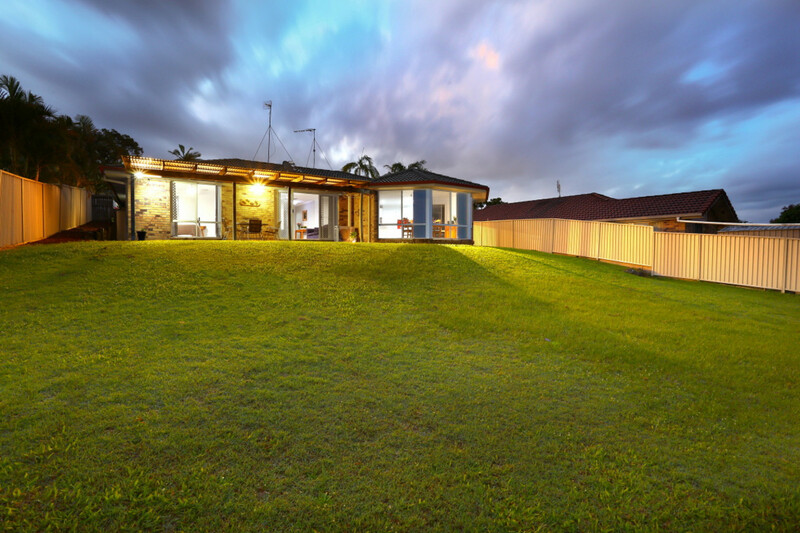 Come to the open homes or call Helen Knight for a private inspection on 0407 734 746. 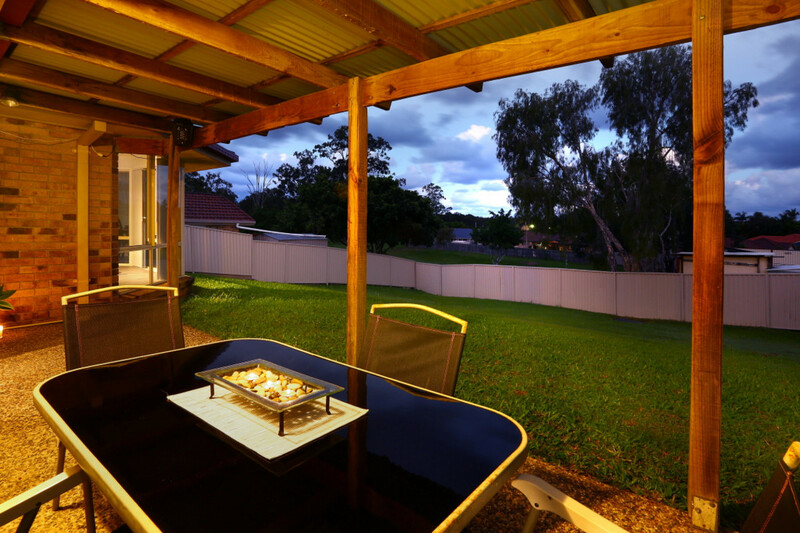 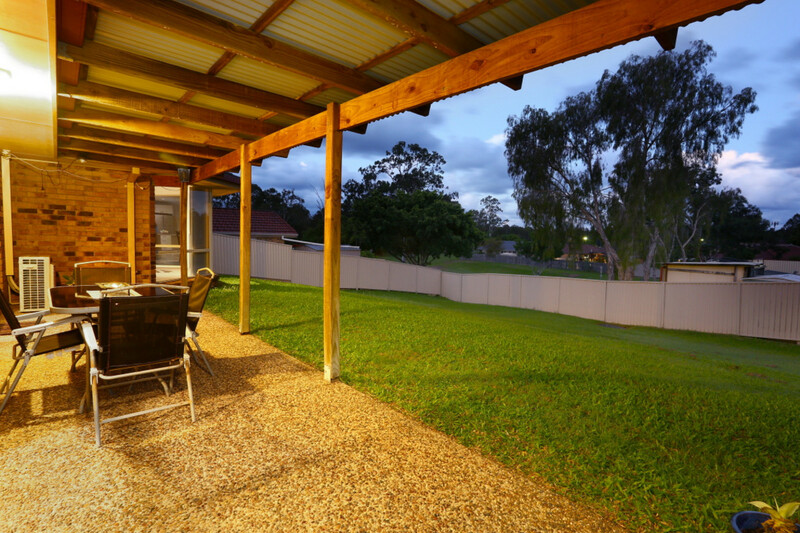 HELENSVALE is a thriving family community with all the amenities, while still nurturing a relaxed rural vibe. 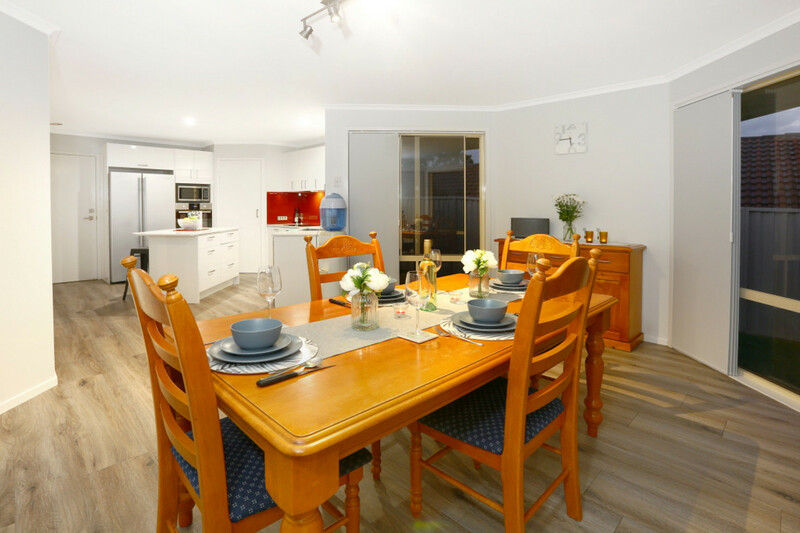 Westfield Shopping Centre, bus and train transport, the Light Rail, trendy urban shopping and cafes, medical, pharmaceutical and dental are only a 2 minute drive from this property. 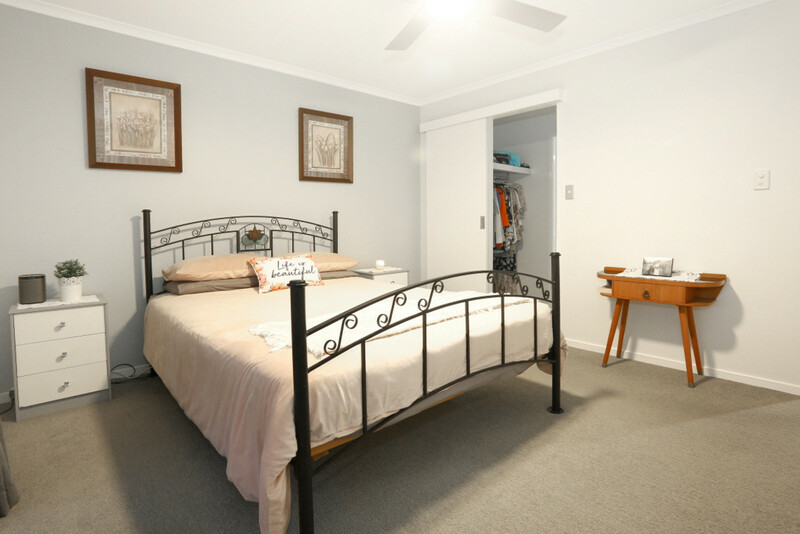 Harbour Town Shopping Outlet and Homeworld Shopping, Bunnings, Super AMart are also only minutes away. 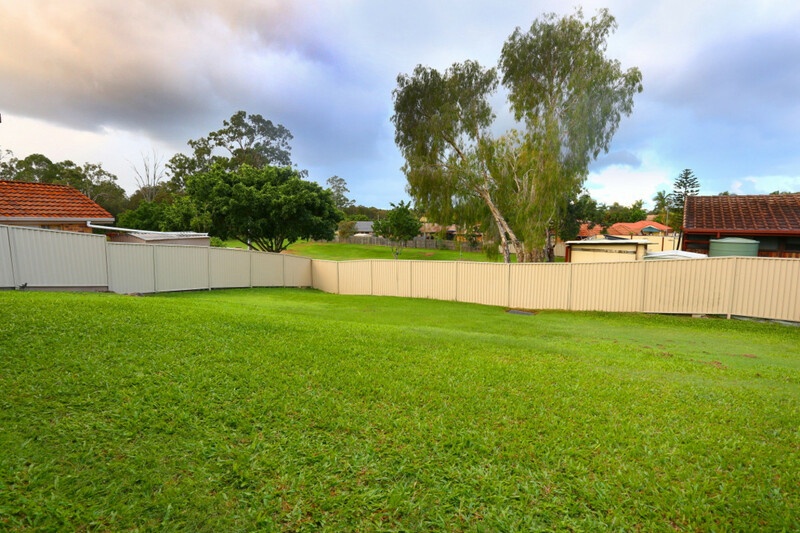 Helensvale is dotted with children’s play areas, kindergarterns and parkland. 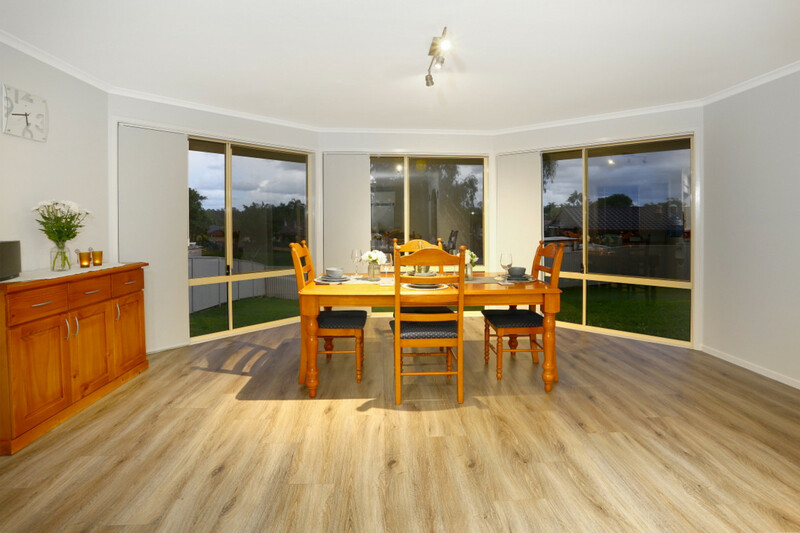 A $23M ‘State of the Art’ library and the Saturday Gourmet Farmers Market are located here. 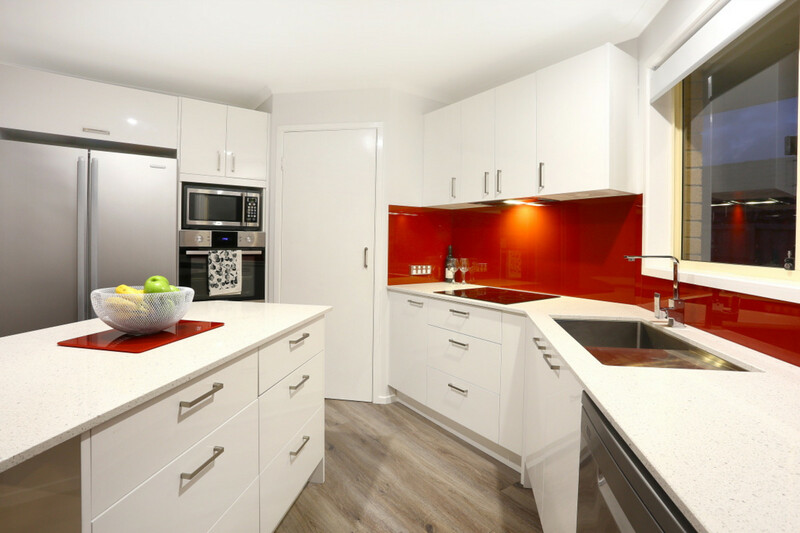 The Light Rail is only an 8 minute ride to the Gold Coast University Hospital and Griffith University and a 45 minute ride to Pacific Fair Shopping Centre. 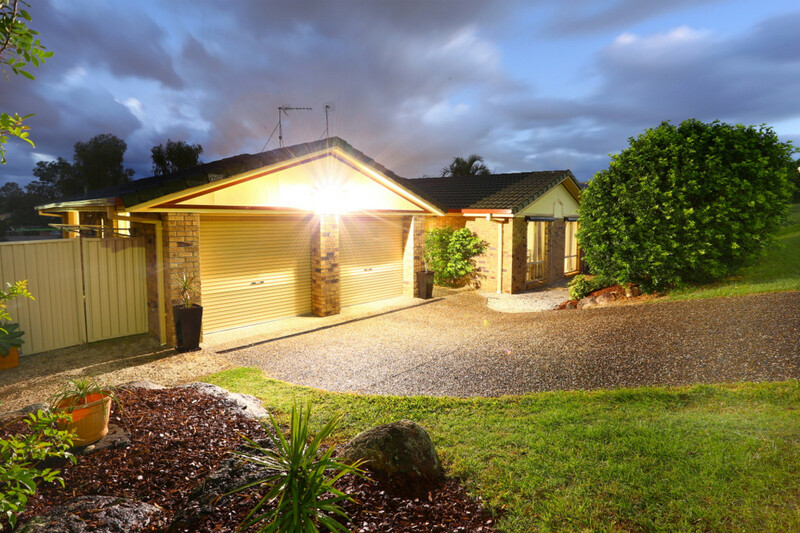 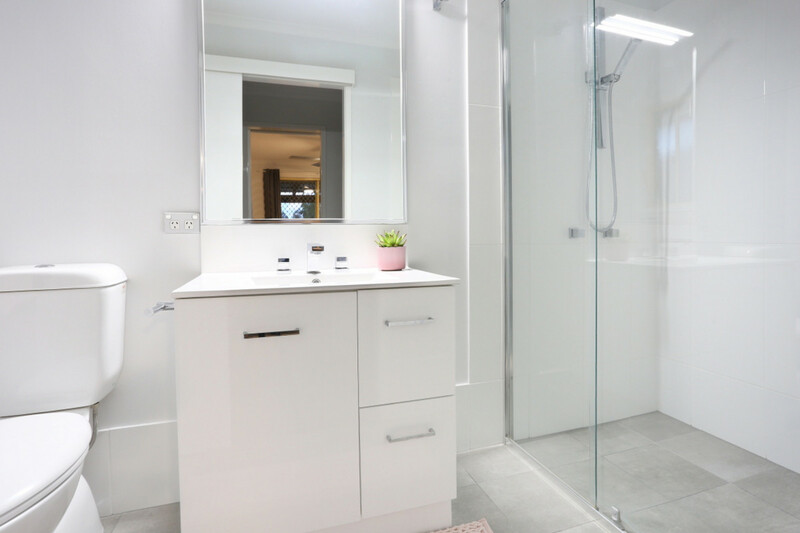 The M1 Motorway is only minutes away and is 45 minutes to Brisbane airport and 35 minutes to Coolangatta airport. 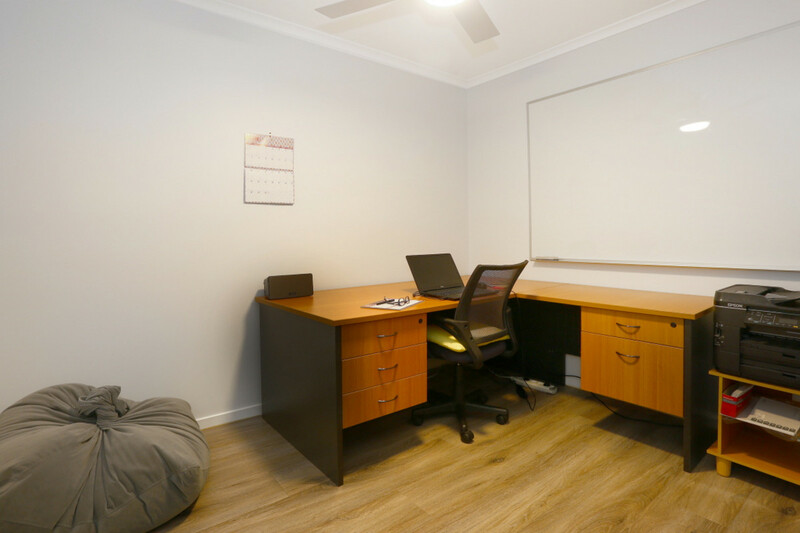 Exclusive and public schools are nearby. 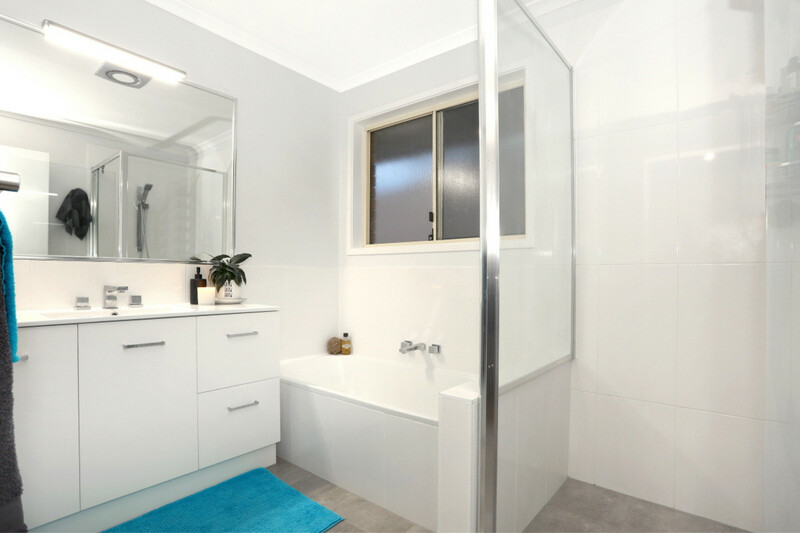 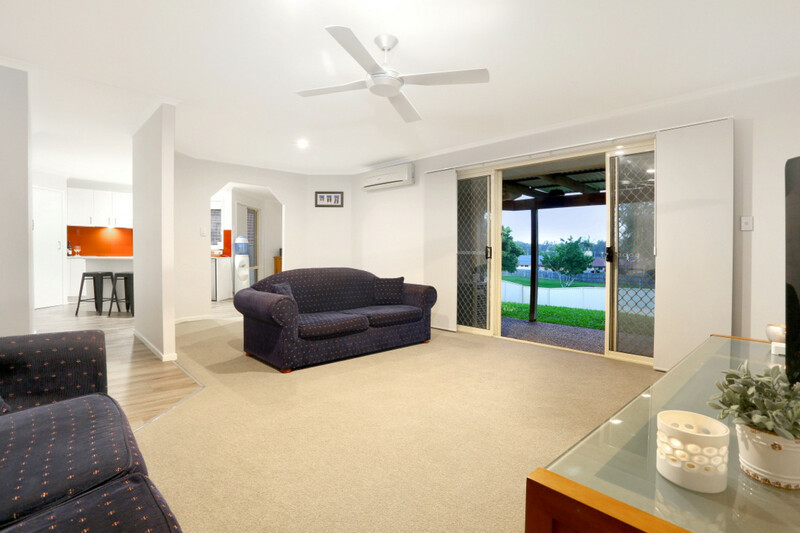 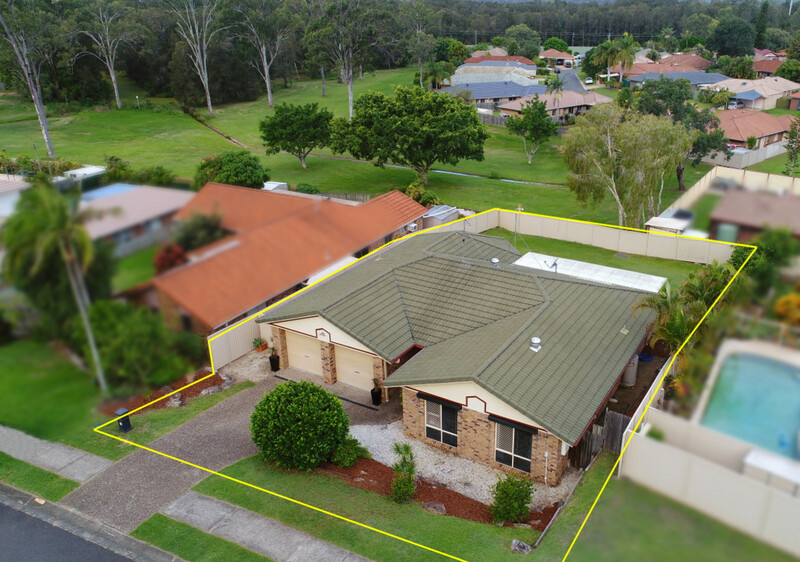 Helensvale State School and Helensvale Primary School are within walking distance or a short ride from this property.